We wish to inform you although Royal Albert Hall is SOLD OUT, if you already have a ticket, VIP Upgrades are now available for purchase. Get your photo taken with Cardinal Copia, and receive exclusive VIP merchandise! Limited quantity available! Full details at http://bit.ly/ghostviprah. Concert ticket must be purchased separately. 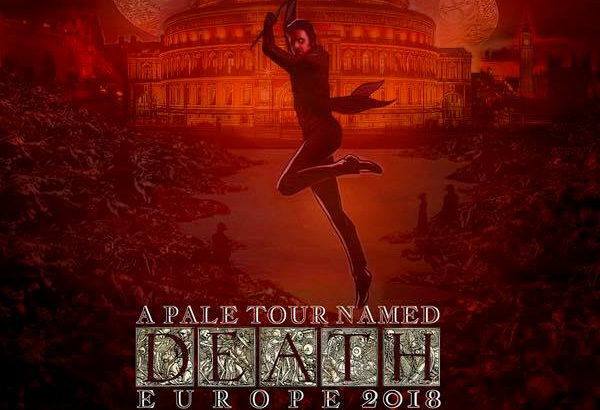 Uncategorized A Pale Tour Named Death, ghost. permalink.